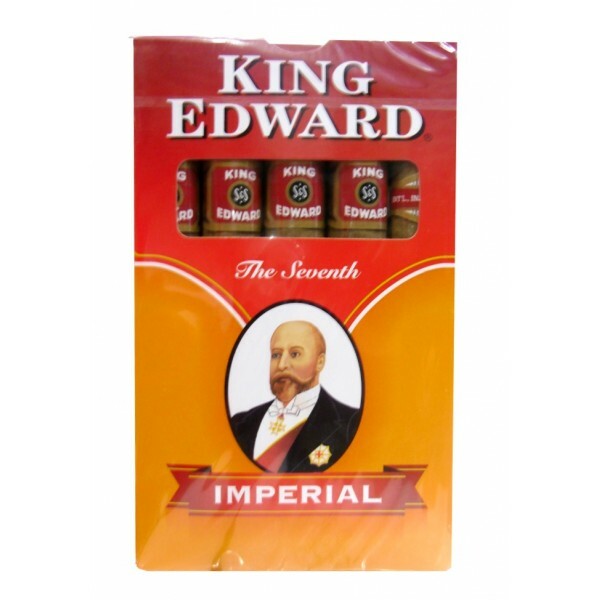 King Edward is a well-known machine made cigar that's been around forever. The 100% natural fillers make one enjoyable little cigar which is also the perfect size to fit in your pocket. Smooth, mild and affordable, perfect for a quick day time smoke.